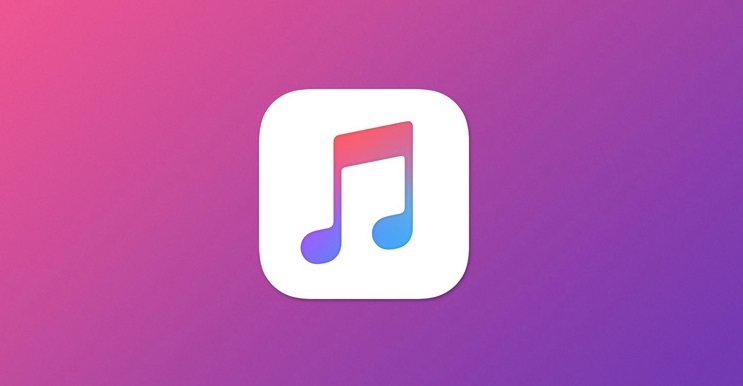 Apple Music subscriptions have maintained a monthly growth rate of 5 percent. They currently have 36 million subscribers in the U.S, Spotify has a monthly growth rate of around 2%. Apple Music’s paying subscriber base is around 36 million worldwide, around half the size of Spotify’s paid subscriber base of 70 million. Spotify expanded to the United States in 2011, while Apple Music simultaneously launched in over 100 countries in 2015. In terms of paid subscriptions, Both Spotify and Apple Music offer $4.99-a-month student plans and $14.99-a-month family plans.